The duo, Vishnudas P S and David Mammen chose to travel across 12 states covering major cities and townships. THIRUVANANTHAPURAM: People often take long leisure rides to follow a passion. However, some rides are fueled by purpose. 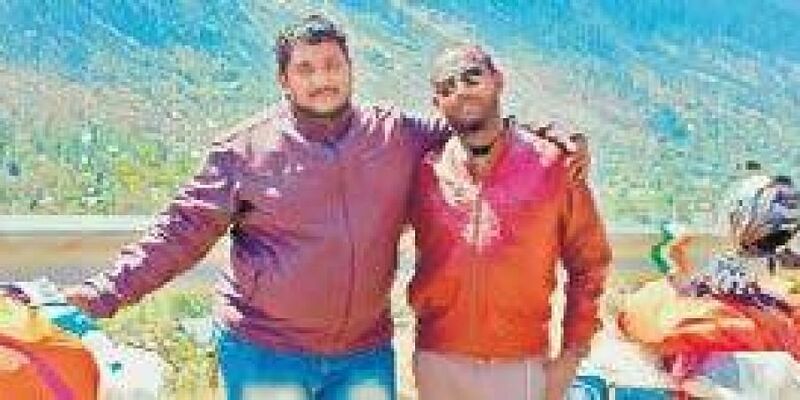 Following a calling, Vishnudas P S and David Mammen had embarked on a unique journey on a bike to spread awareness about the recent floods which devastated Kerala. The trip which began from Kochi to Kashmir covered 9,000 kms in 34 days. The duo started their journey on August 31 which was flagged off by HML Head Officer V Venugopal. The ride concluded on October 4 at New Delhi. According to them, they wanted to dispel the negative campaign which was spreading against malayalees among North Indians. They distributed fliers and urged people to donate to the Chief Minister’s Distress Relief Fund.hey travelled to places such as Kozhikode, Mangaluru, Goa, Mumbai, Ahmedabad, Rann of Kutch among others.